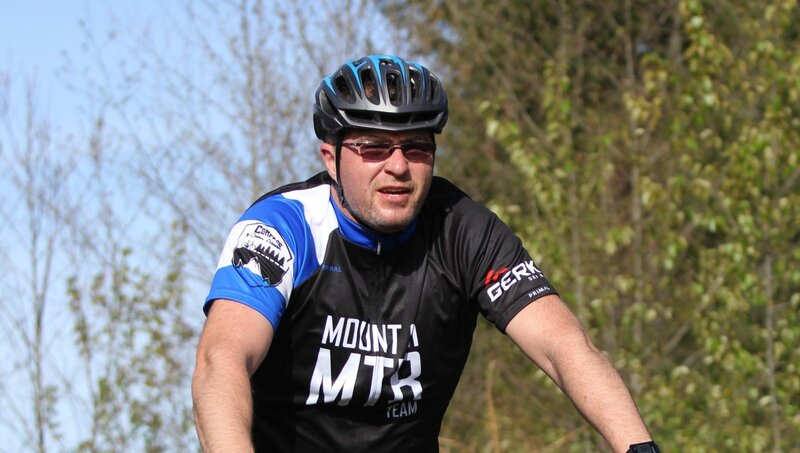 The West Side Mountain Bike Series has been going strong for 14 years! It has grown each year and we are excited for the 2019 series. Come on out and have some fun!! !